LLEAP Fundamentals gives learners the power to conduct peer-to-peer training independently, without the support of additional teaching staff. By following standardized scenarios, LLEAP Fundamentals can guide a learner through a training session. A learner’s performance can be tracked by their peers and logged for debriefing. Using scenarios in this way allows for easy access to a controlled experience when it’s convenient for faculty and students. LLEAP Fundamentals allows instructors to elevate the training environment with human interaction and communication. 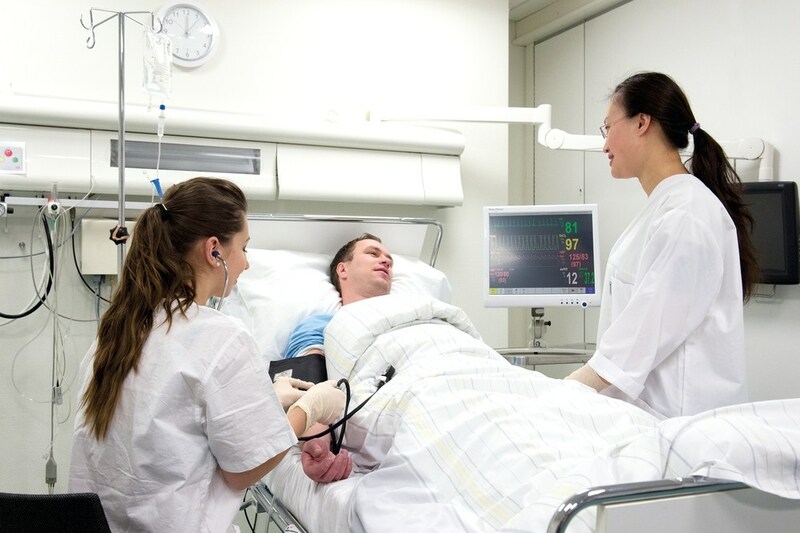 Use a simulated patient monitor to change the standardised patient’s vital signs and capture intervention in the timestamped data log. Peers can work with a task trainer and a LLEAP Fundamentals scenario will guide them through a simulation. Logging the events enables built in scoring and controls the scenario's progression. Students receive feedback immediately after the scenario ends and the debriefing log is available for instructor review. 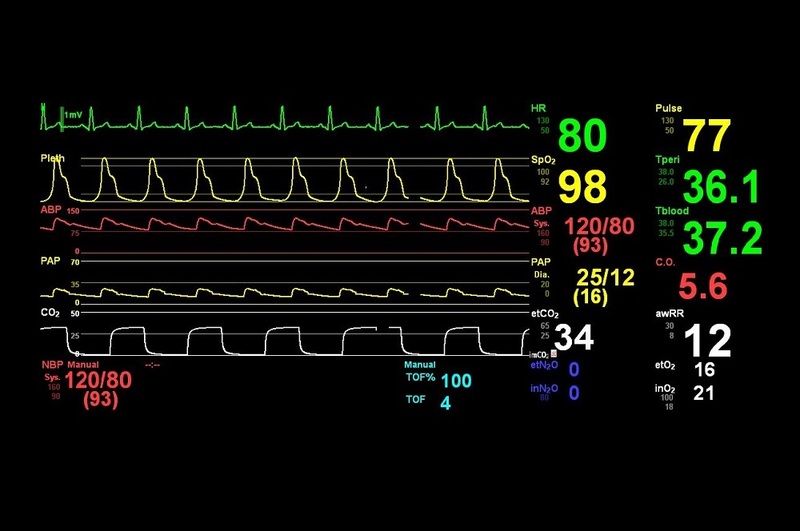 Use a PC or an existing simulated patient monitor to enhance the simulation. You could also embed video, images, multiple-choice questions, and more into the scenario and display this on the monitor.